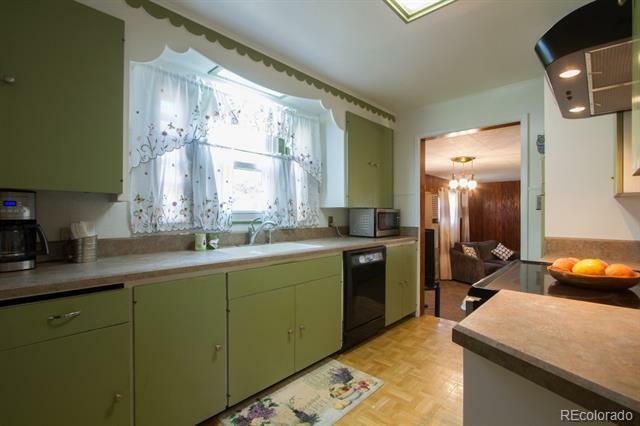 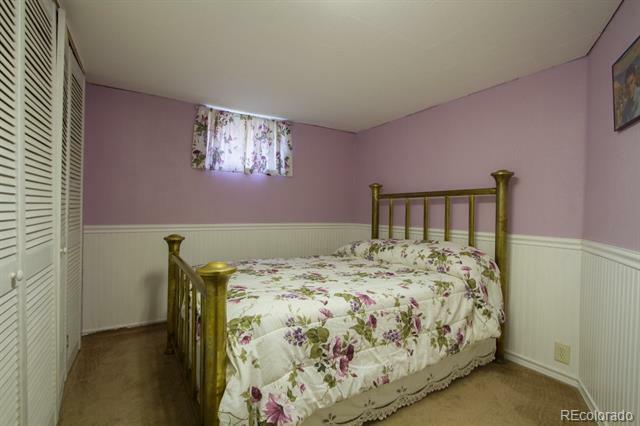 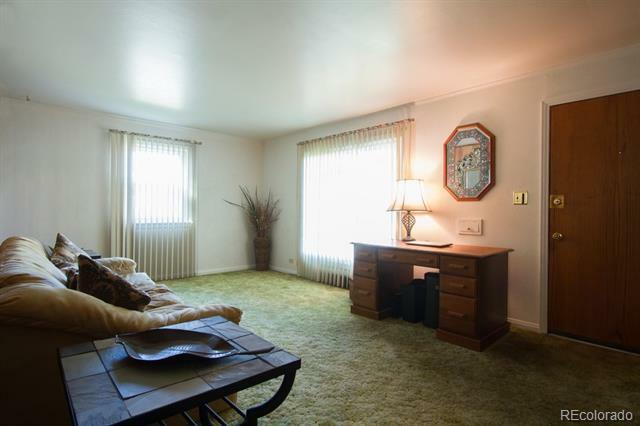 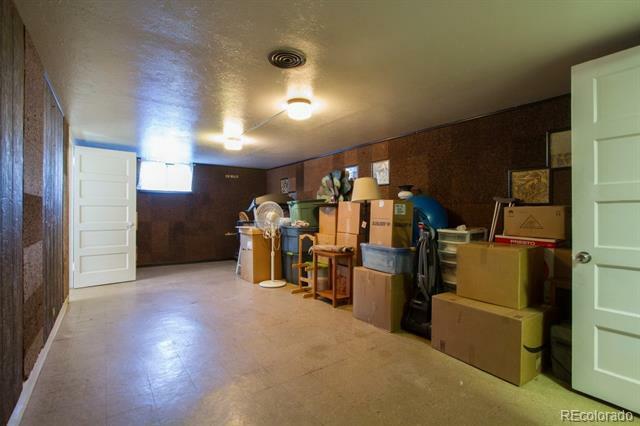 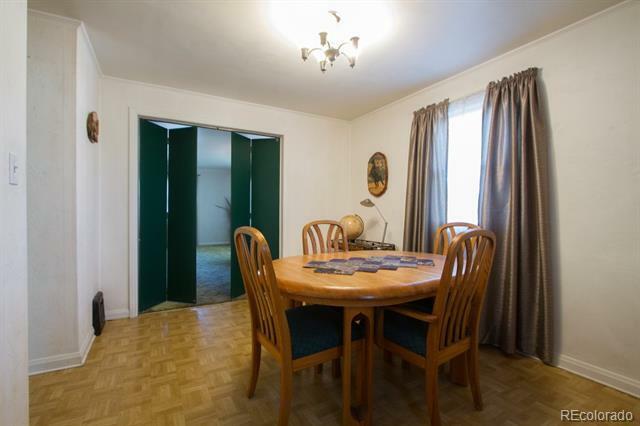 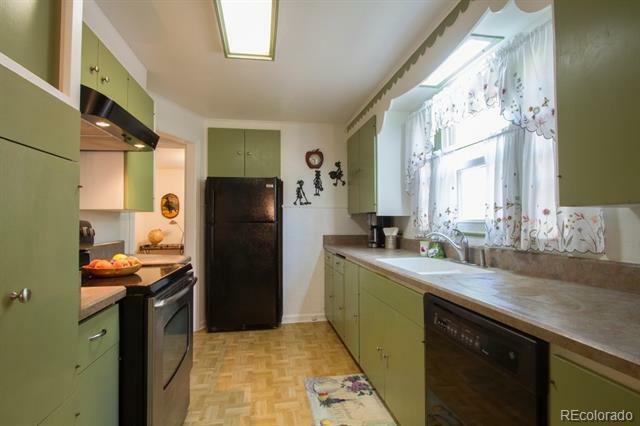 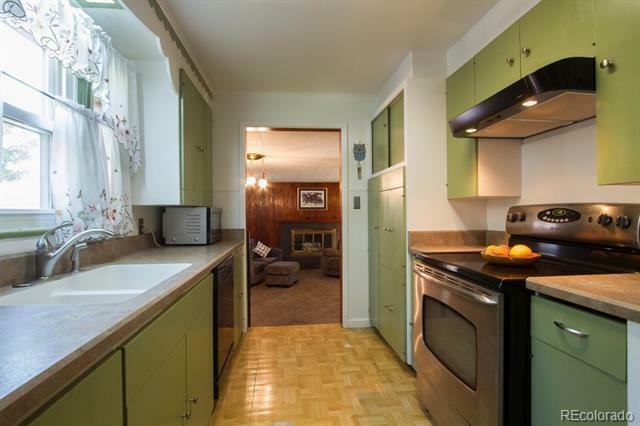 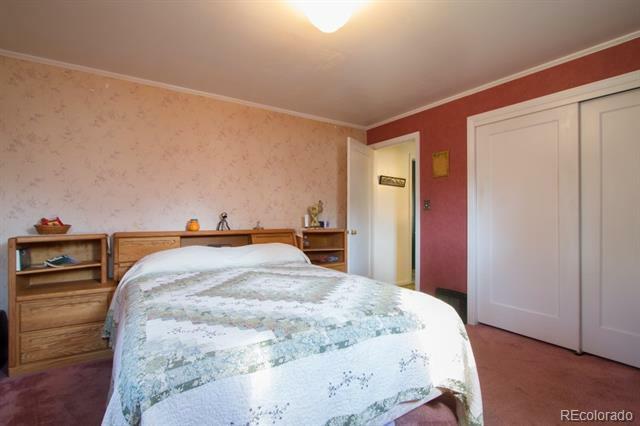 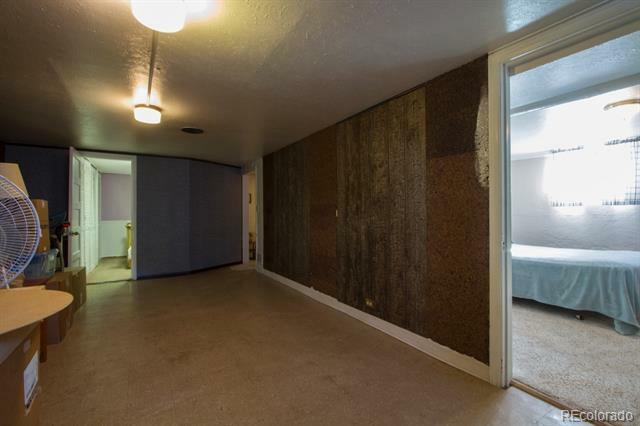 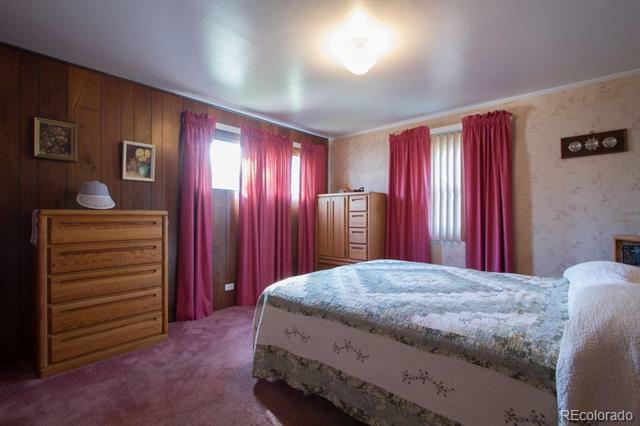 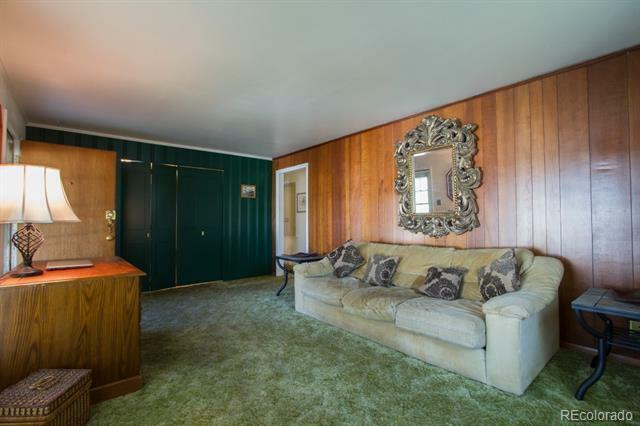 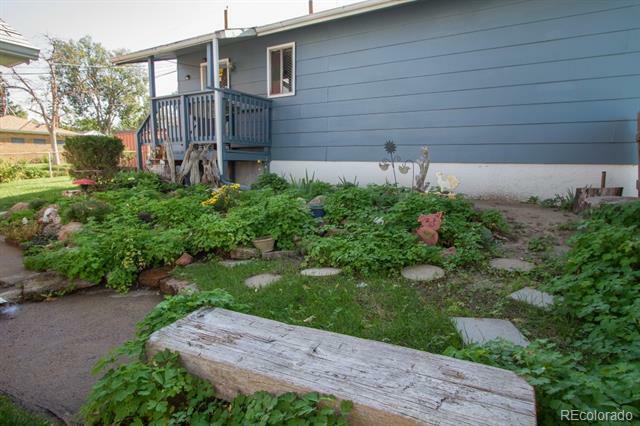 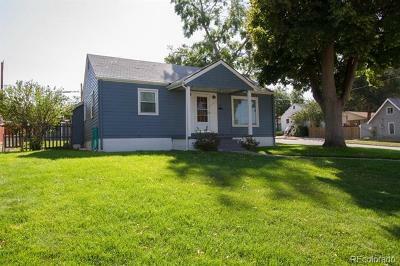 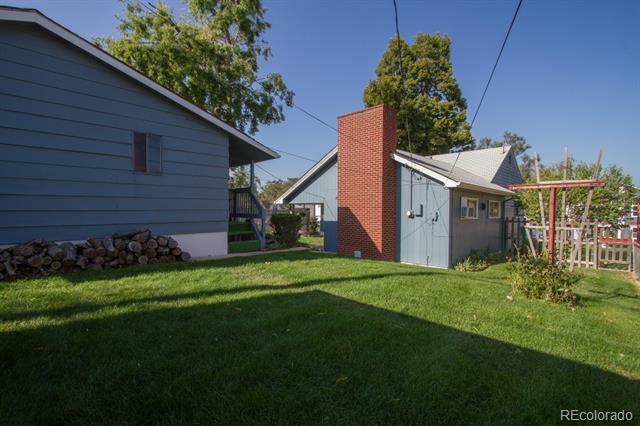 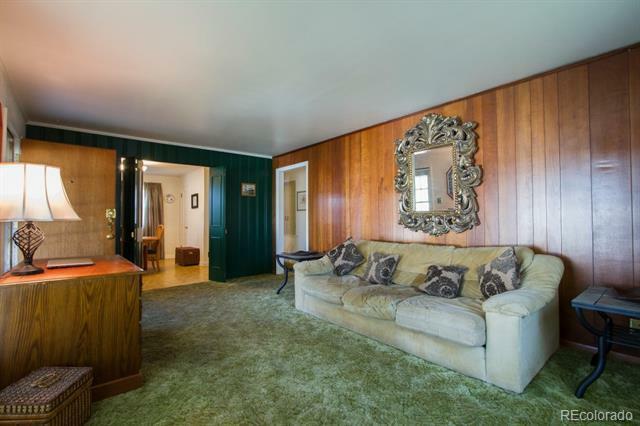 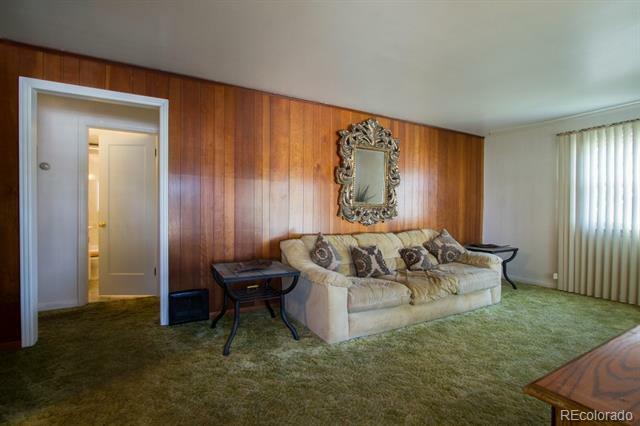 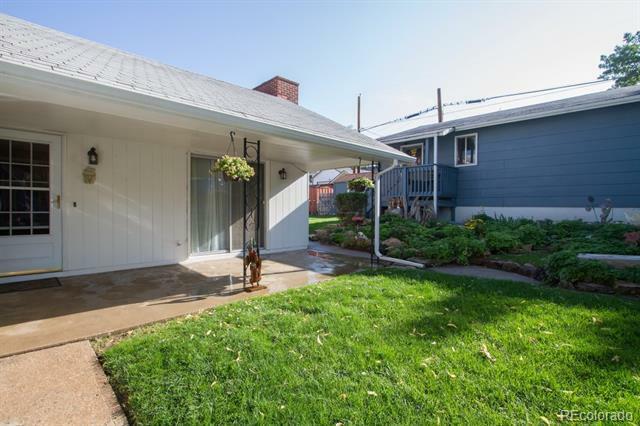 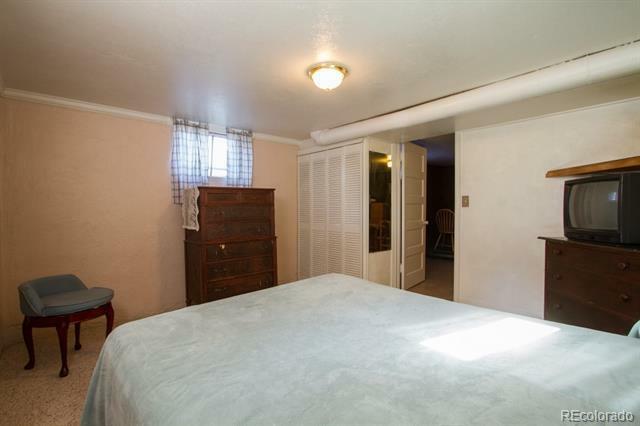 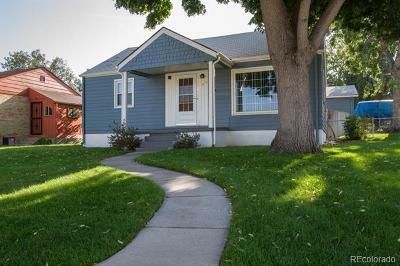 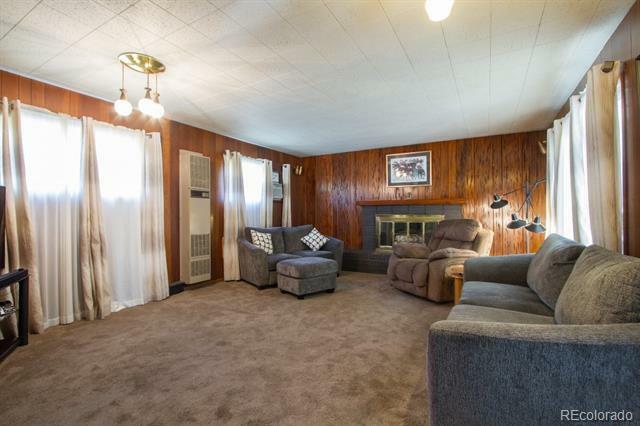 Charming ranch style home on large corner lot has tons of potential. 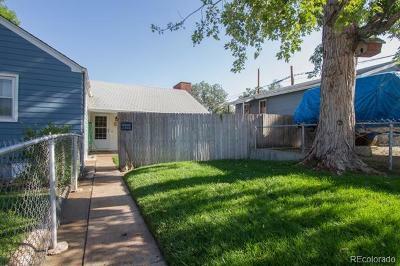 NEW roof 10/2018 Main level offer great floor plan that can be opened up to expand kitchen into dining room or formal dining room can be 2nd bed if desired. 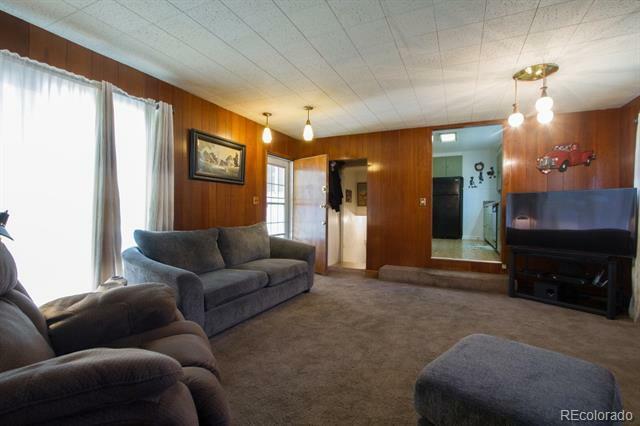 Wood floors throughout most of main. 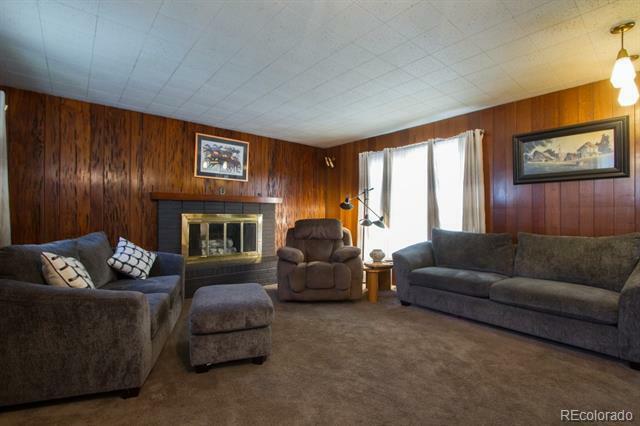 Cozy den/family room has fireplace and access to back patio area. 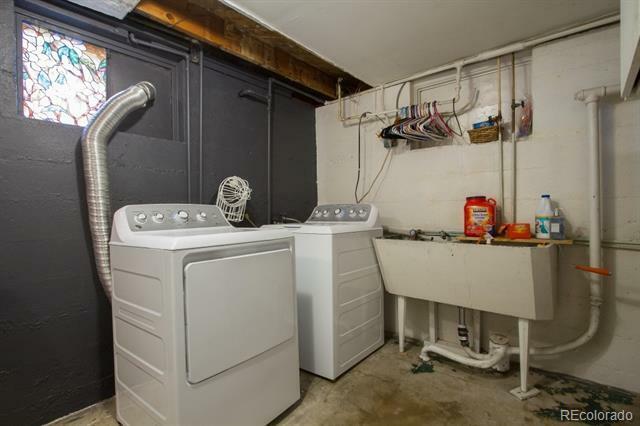 Finished basement provide two additional beds, rec room, large laundry, storage room and is ready to go for 2nd bath shower enclosure. 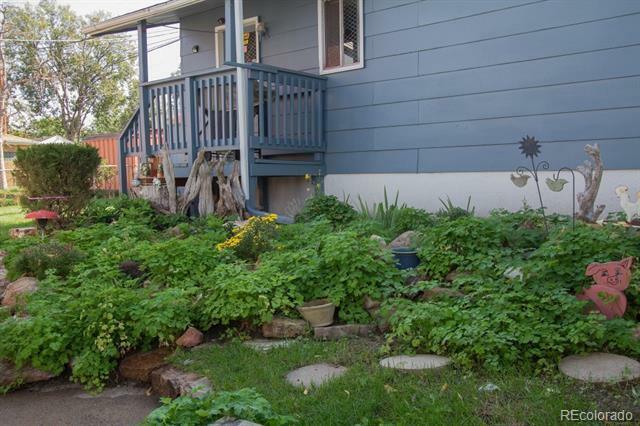 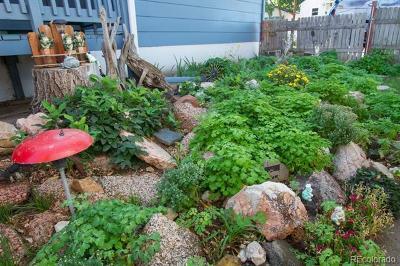 Exceptional backyard has covered patio, privacy, mature landscaping, garden area and rock garden. 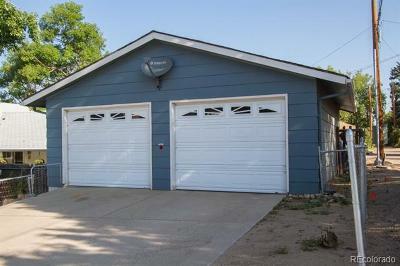 Over-sized 720 sqft garage can fit 3 vehicles with plenty of of space for workshop area. 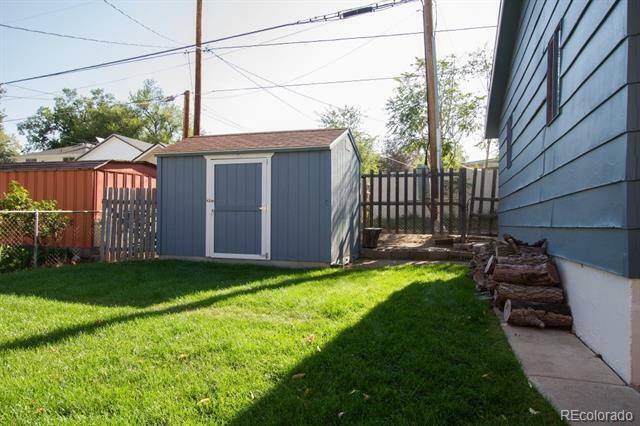 Additional 2 off street spaces are available with gated access to the backyard. 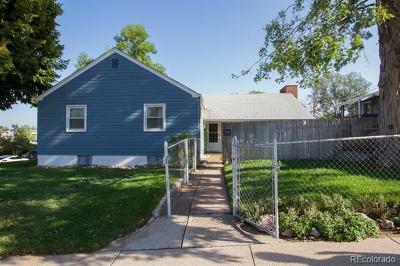 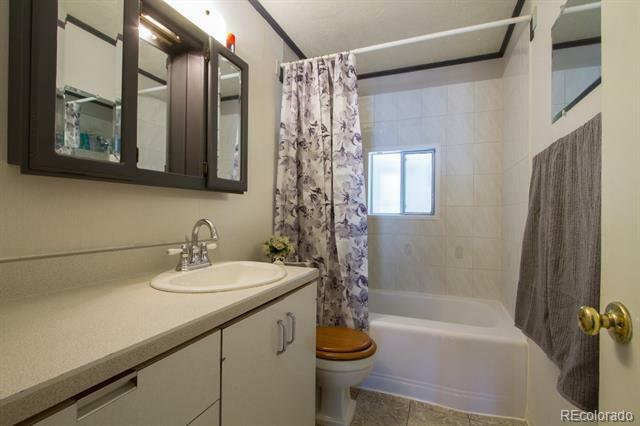 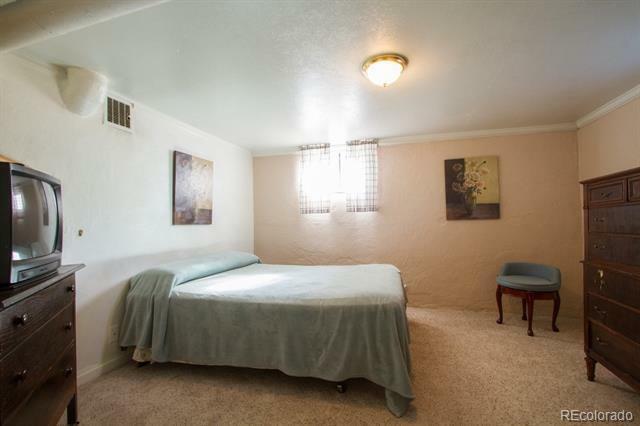 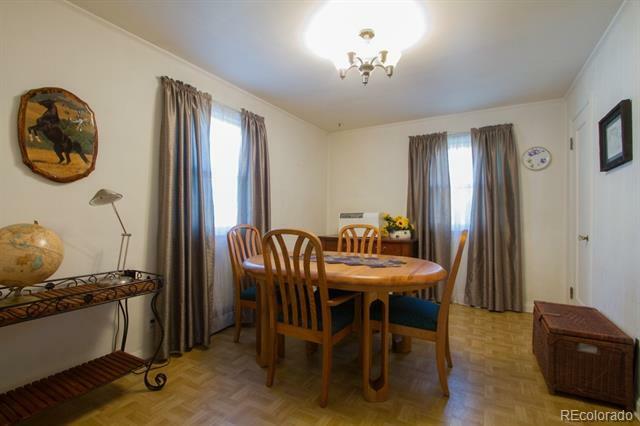 Short walk to park, retail restaurants, bus and light rail.